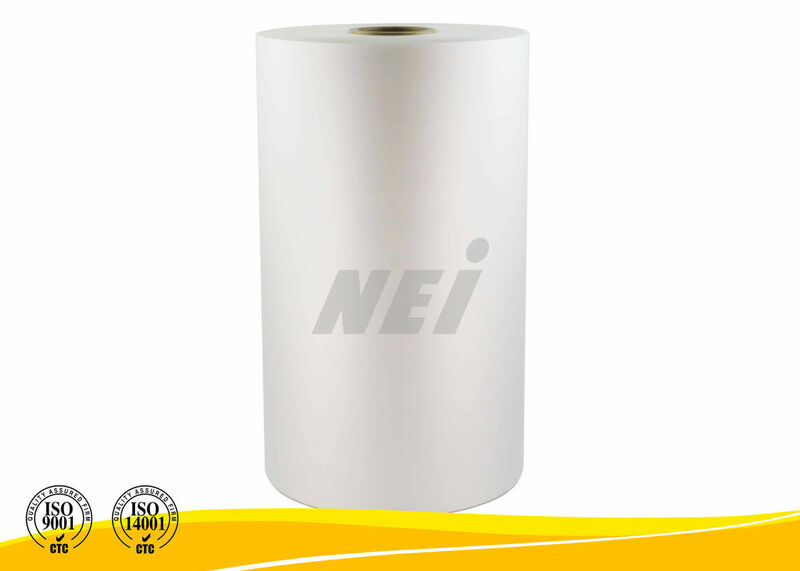 27 Micron BOPP thermal lamination film ( so called hot laminating film, dry lamination film ) is widely used for lamination in all kinds of printed & unprinted paper and paper boards, including book covers, cosmetics packaging, magazines, documents, shopping bags, Diaries etc. It is commonly used in European countries, and some places which require higher adhesiveness and brightness for product packaging. 1. Environmentally friendly: It is non-toxic, odorless, or non-benzene because non-solvent based adhesive is used. It is environmentally friendly and non-hazardous to human health since no toxic gases or volatile content is emitted during lamination process. 5. High efficiency: Production cost, labor cost, and production space are all reduced.